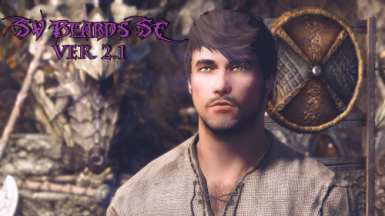 The classic comes to SE! Completely new, digitally hand-painted textures, specular maps, and re-worked normal maps for all non-beast male races AND REAL FEET MESHES. 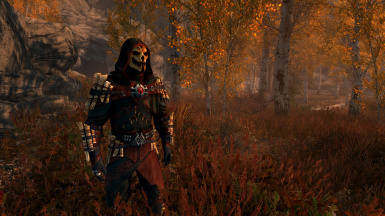 True to vanilla style, extremely high detail, highly optimized. 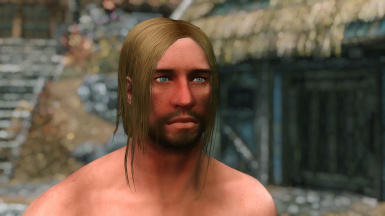 Includes both face and body textures, with alternate options for body hair, and dirt. 4K/2K/Performance. 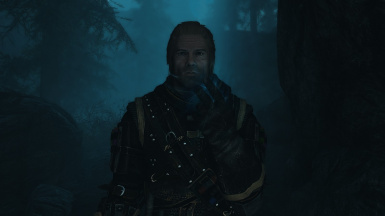 This mod is a reupload of the fantastic "Shadow Scale Set" mod by Veer; Kwrrrttty and Sebastian. 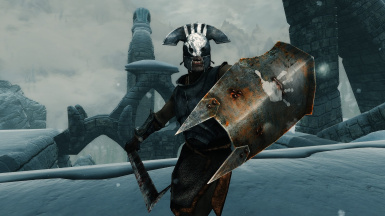 It's optimized for Skyrim Special Edition. 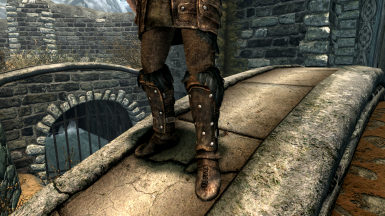 An Elven Armor that thieves, scouts and assassins actually can wear proudly. Lore friendly. 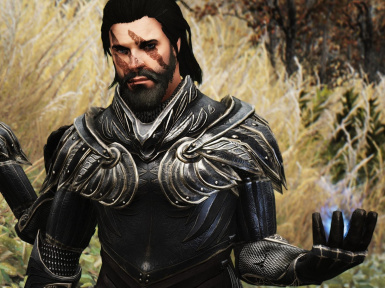 Male version matching the female TL-Elven Armor. 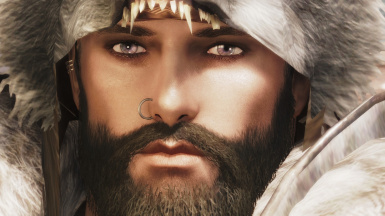 Provides a more detailed skin texture on male faces for a more natural look. 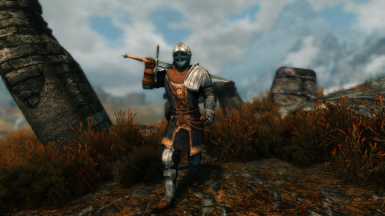 The Elite Knight mod SE edition , adds the Elite Knight armor from Dark Souls for male characters as well as a matching sword, a shield and a two handed weapon from the series. 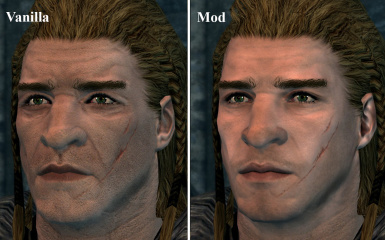 Adds 21 vanilla cuts from redguards, orcs and females to work on all male non beast player characters. 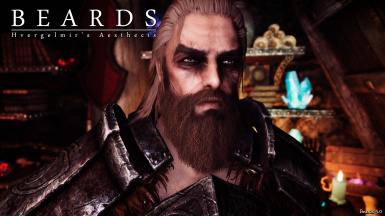 Now also has some long nord beards available for non beasts too. 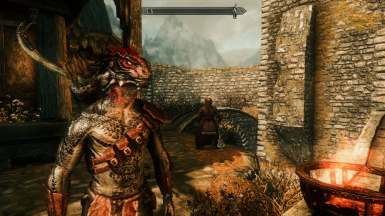 Contains the optional mesh optimized for Skyrim SE. 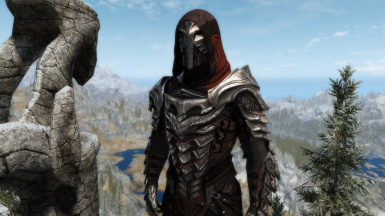 Adds a craftable heavy chestpiece, three different helmets, a shield and two weapons inspired from the Lord of the Rings series.The chestpiece can only be worn by males. 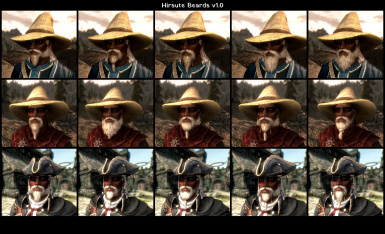 SV Beards v.2.1 adds 120 new beard combos to the facial hair slider for males in Skyrim. 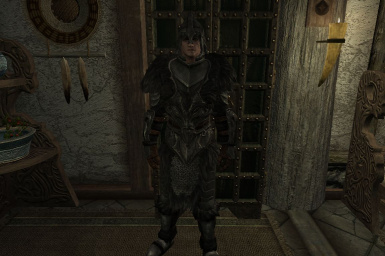 This adds a standalone armor that I created for my werewolf character. It is for males mainly, though supports females (same meshes for both sexes). Please see the rest of the description for more information. 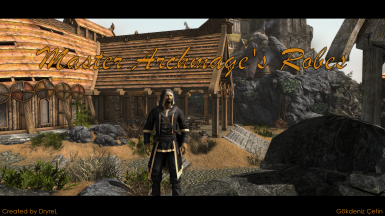 Re-textured Version of Master Robes for Archmage's Robes. 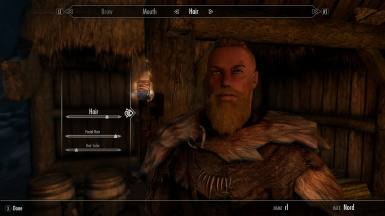 A fix for the defective vanilla game male head mesh.